Timeless and beautiful. 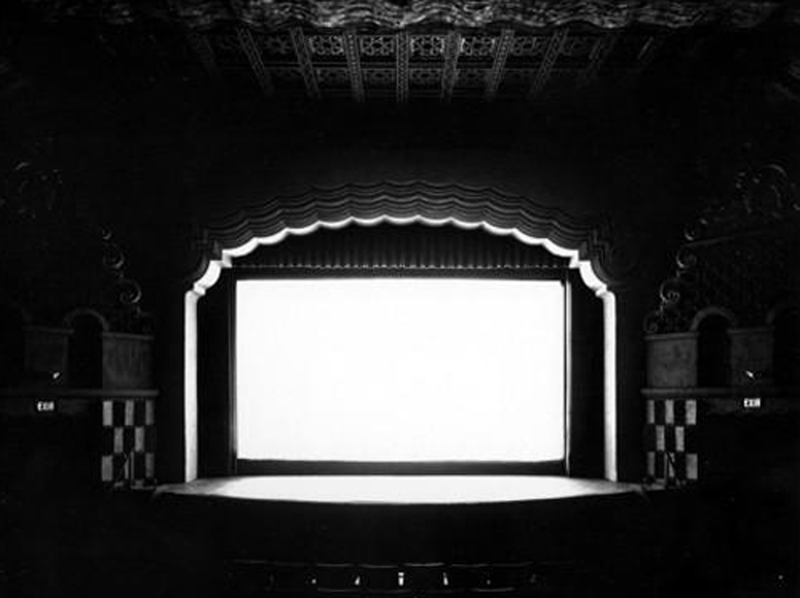 In Hiroshi Sugimoto’s work, science is returned to the service of art. 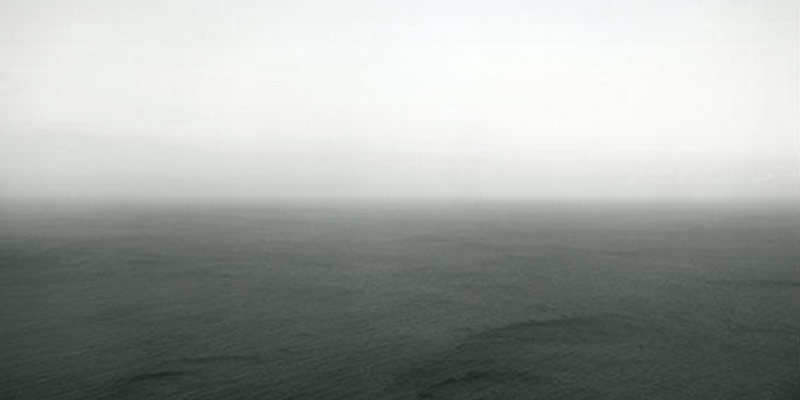 If you take a good look you will recognize the story behind every project and notice that Sugimoto is a quiet and persevering explorer of fascinating small details in the world which most of us would not care to look at for extended periods of time. He completely isolates the subject matter, places it under his microscope and captures it in a variety of subtle variations.